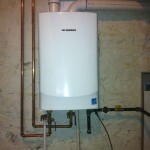 If you are planning on having a tankless water heater installed, Rinnai is probably going to be your best option. 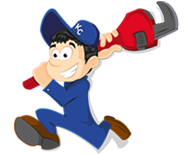 Rinnai is the leading manufacturer of tankless water heaters throughout the United States. 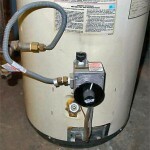 We install the RU98i condensing tankless water heater which vents out the side of the house. 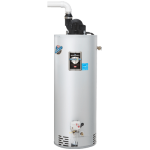 If you are considering having a tankless water heater installed it’s important to understand the added expense that comes with a tankless model. 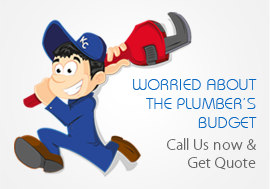 The biggest expense to consider is the cost to delime the unit. 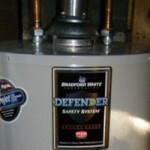 Even if you have a water softener, you need to delime a tankless unit every year. 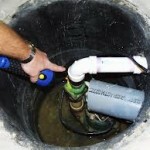 If you pay a plumber to do this you can expect to spend around $200 per year.